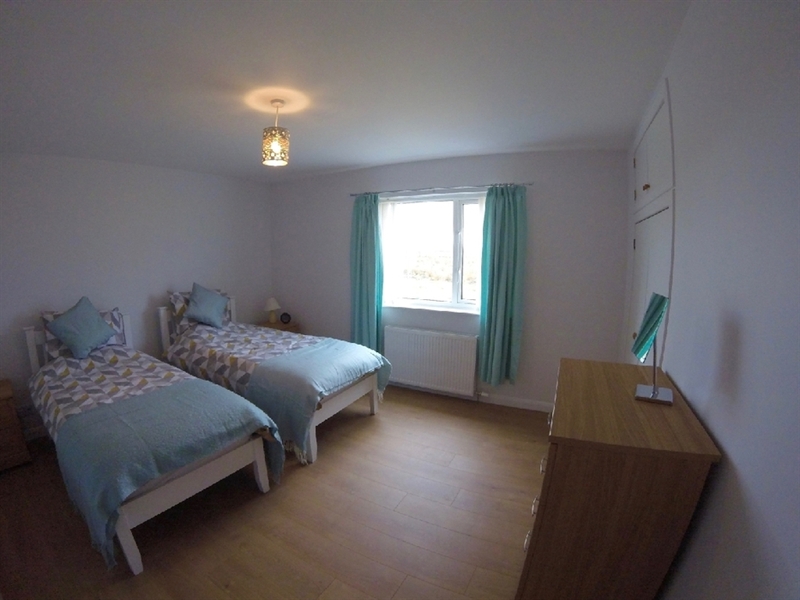 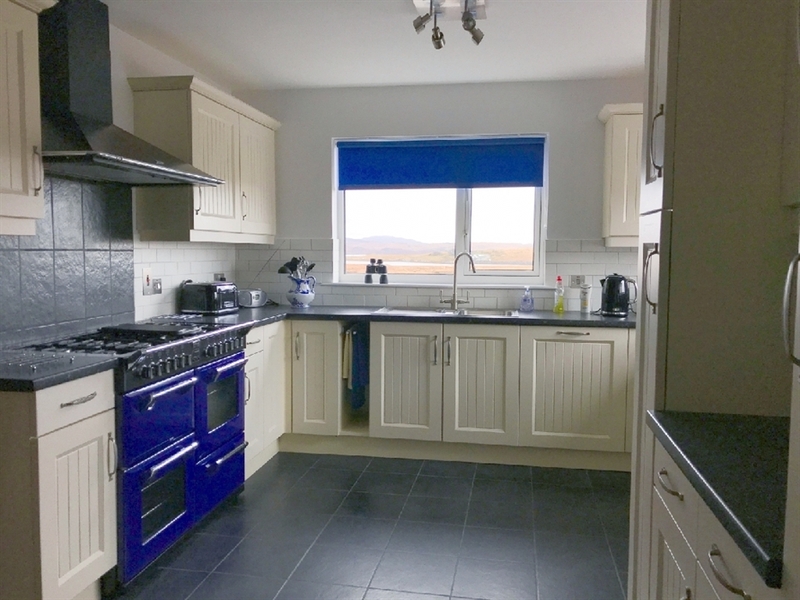 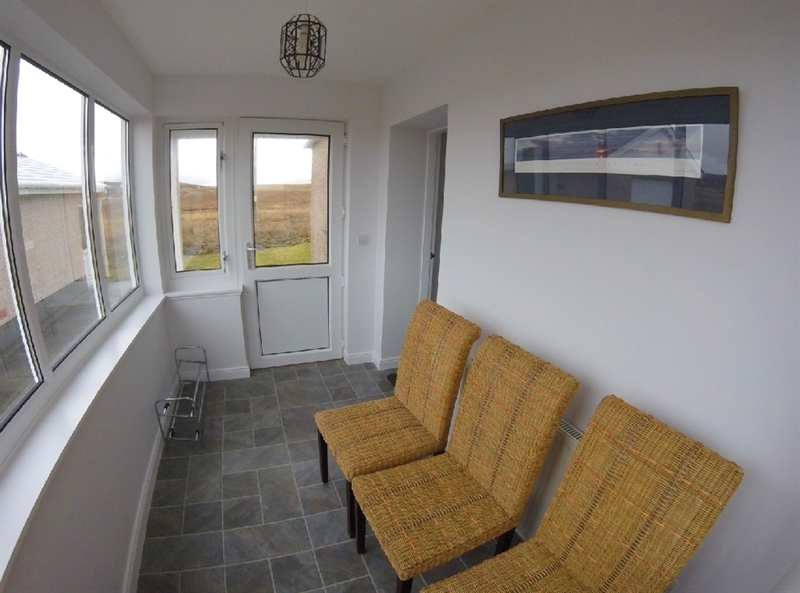 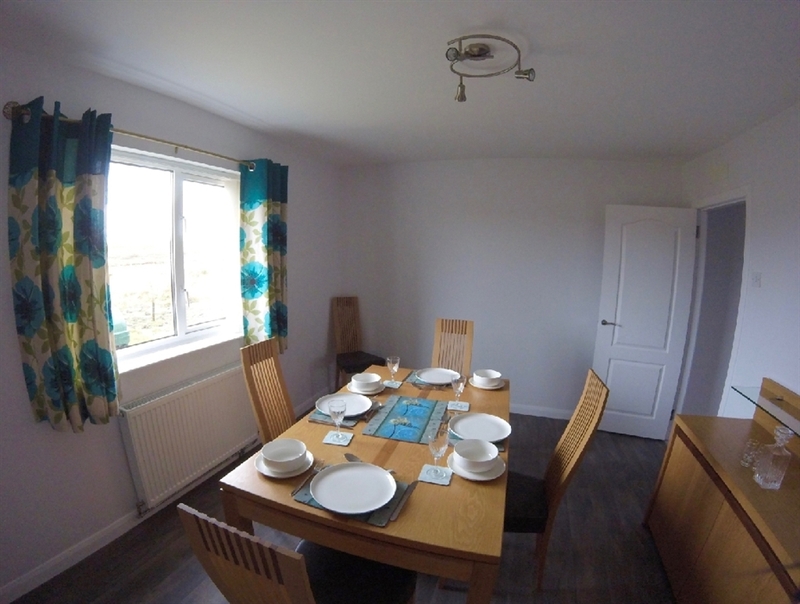 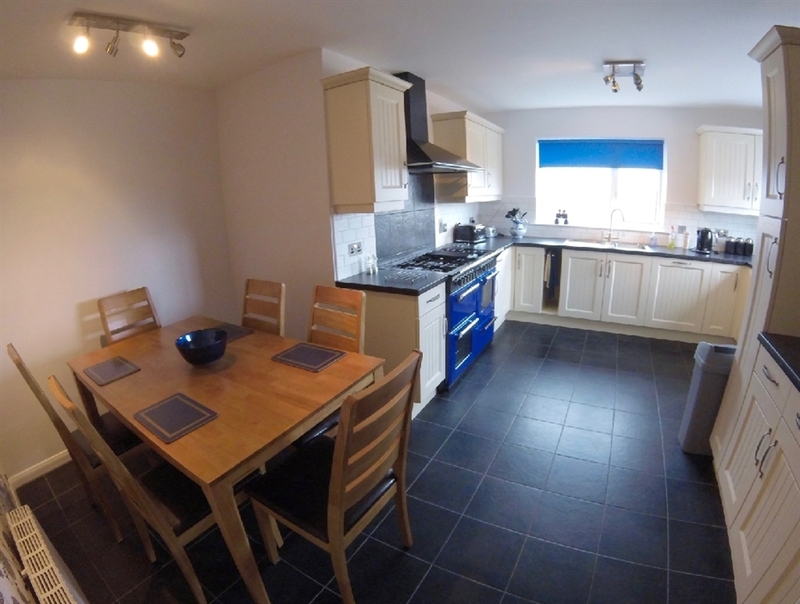 Callanish Stones Holiday Cottage is a spacious bungalow offering self-catering accommodation for four people. 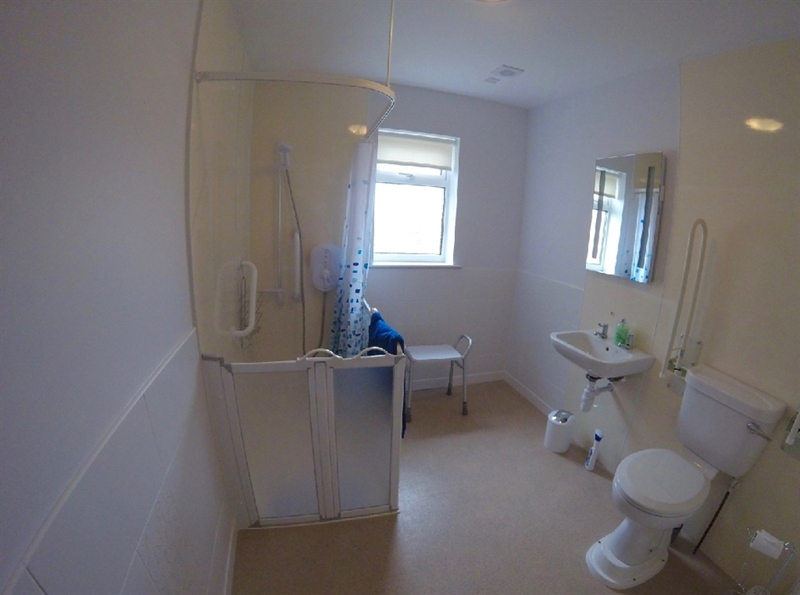 It is fully adapted for disabled users. 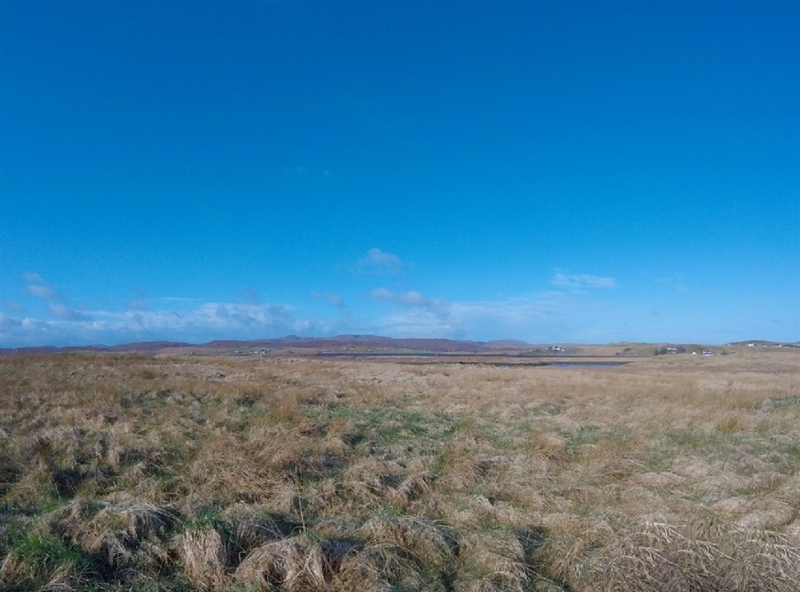 It is located within a 10 minute walk of all three main set of Callanish Standing Stone. 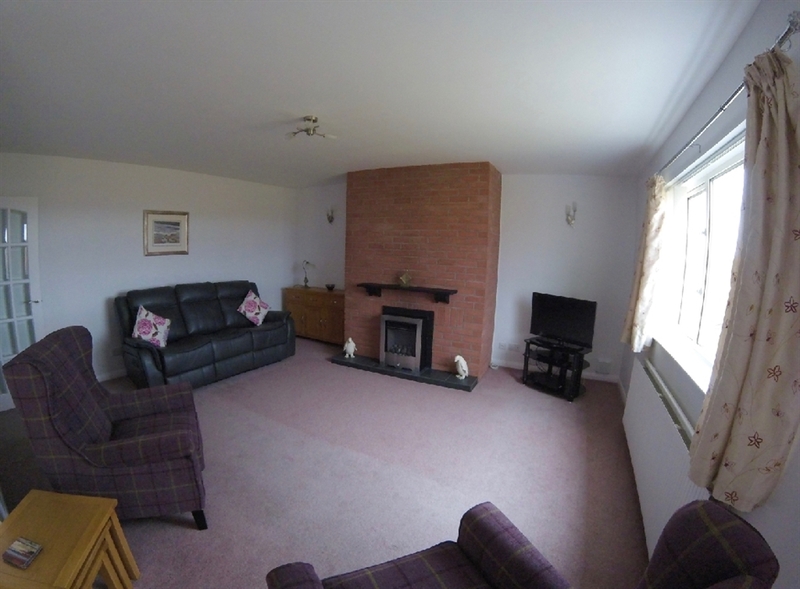 The house is beautiful furnished and enjoys a peaceful calmness throughout, enhanced by outstanding views from the windows. 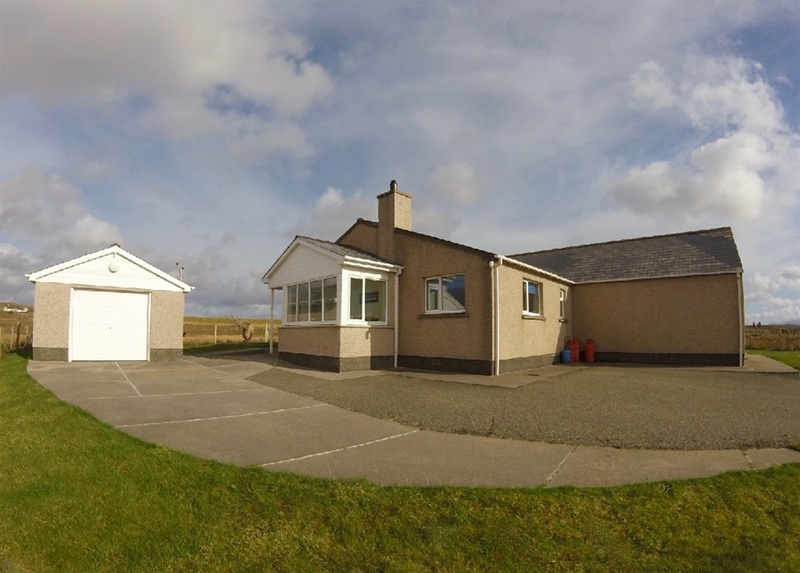 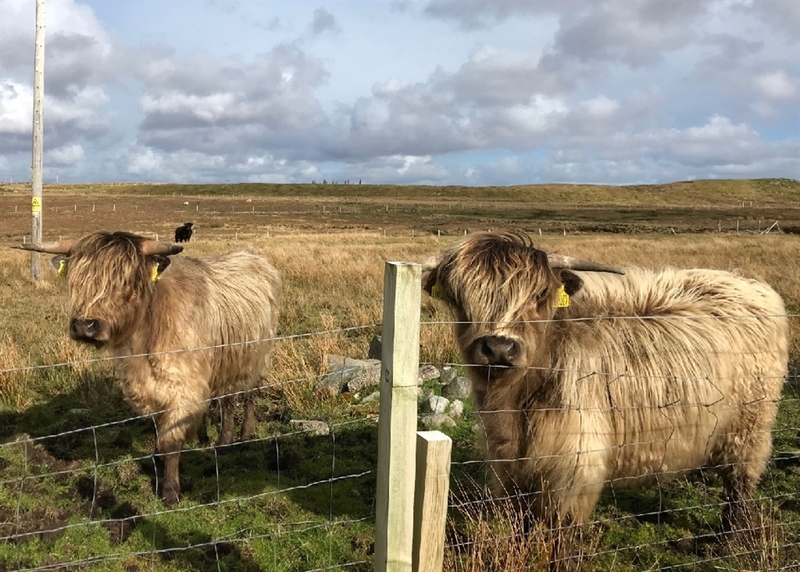 The house is surrounded by hills, sea lochs and Standing Stones providing a wonderful backdrop for walking, surfing,fishing, birdwatching and photography as well as general recreation. 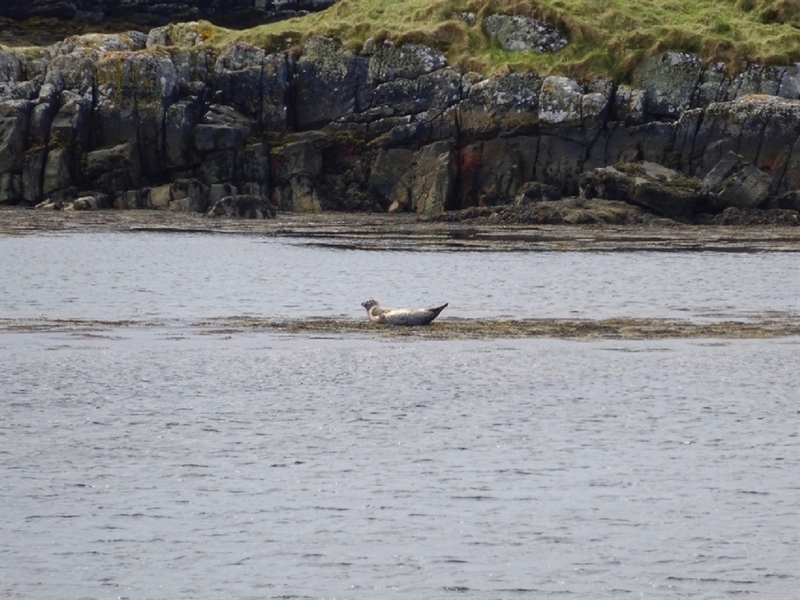 There is a wide variety of wildlife in the surrounding area including sea eagles, golden eagles, otters, herons and red deer.